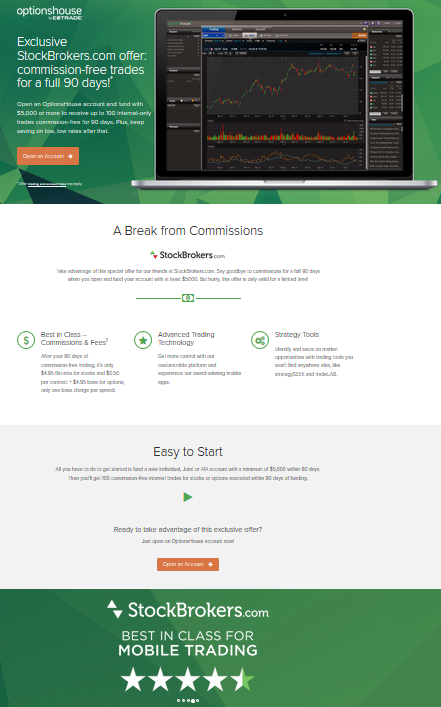 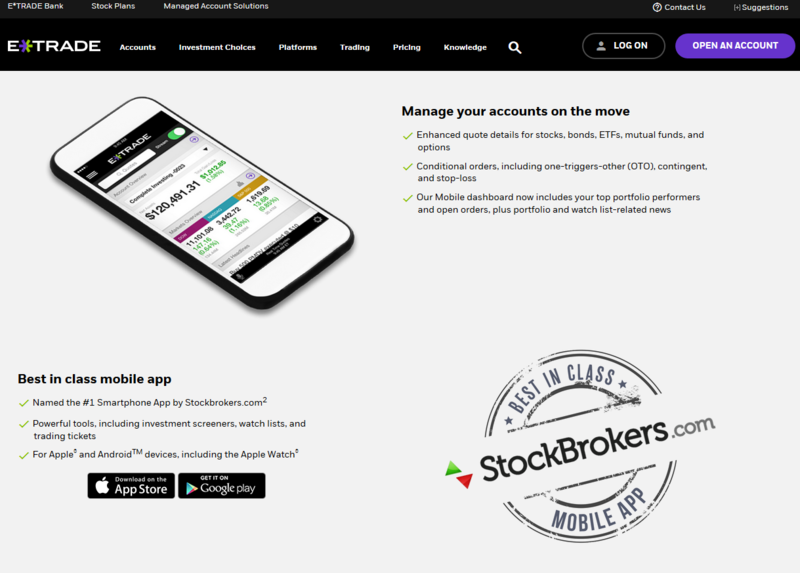 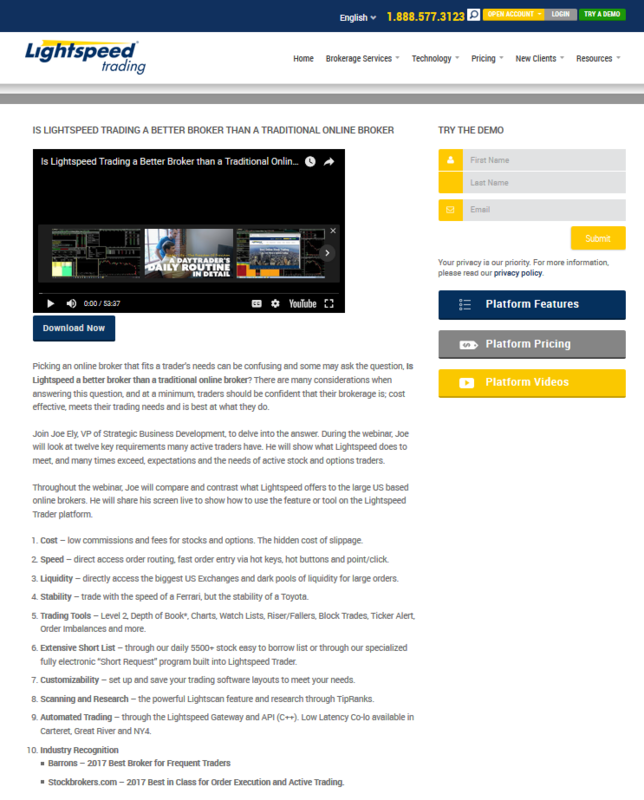 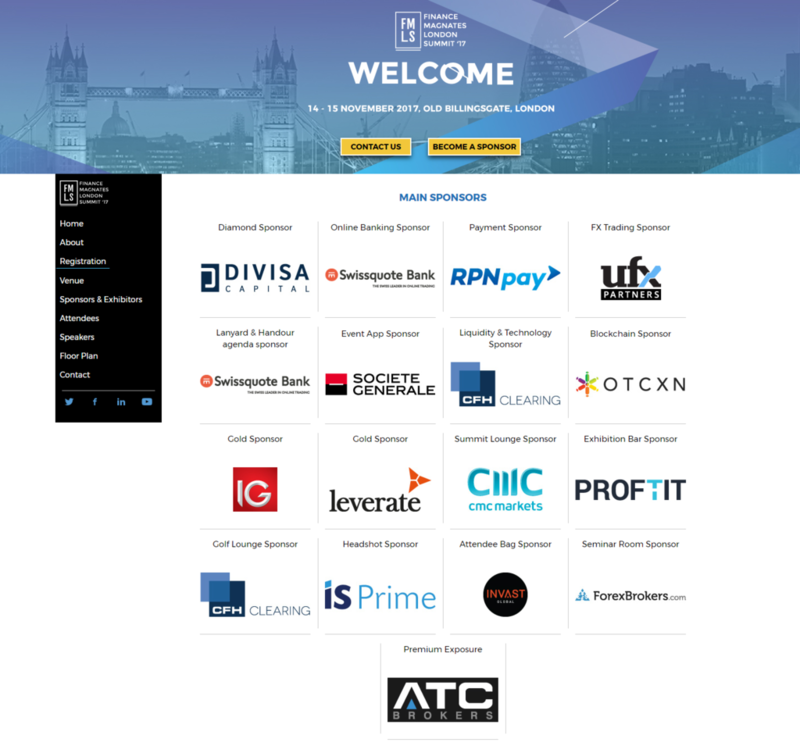 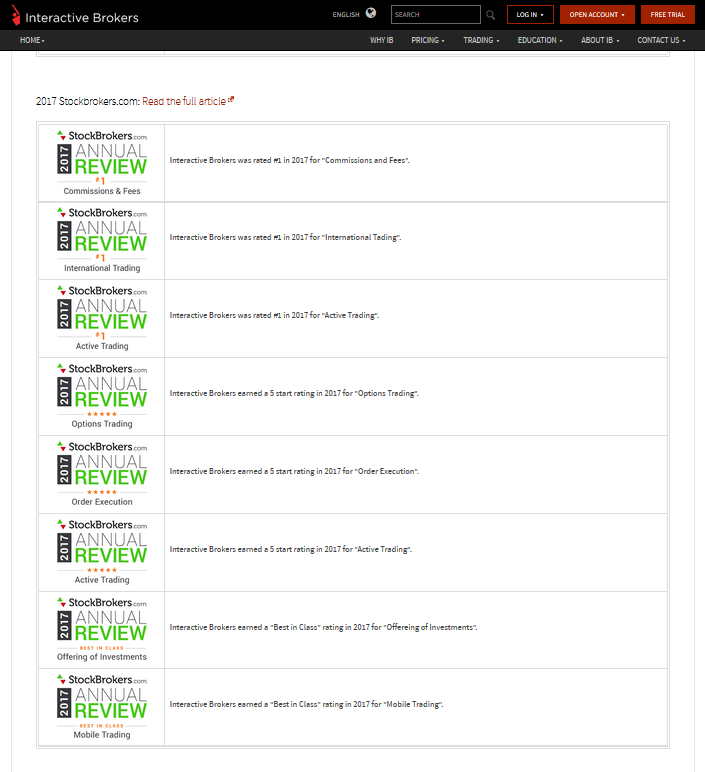 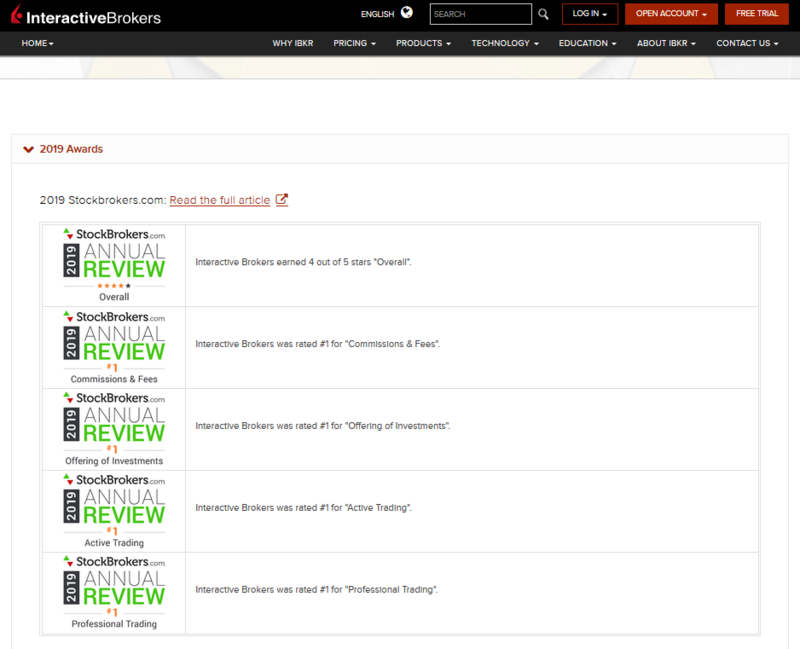 StockBrokers.com is an industry-leading resource for online brokers, frequently referenced in various media outlets. 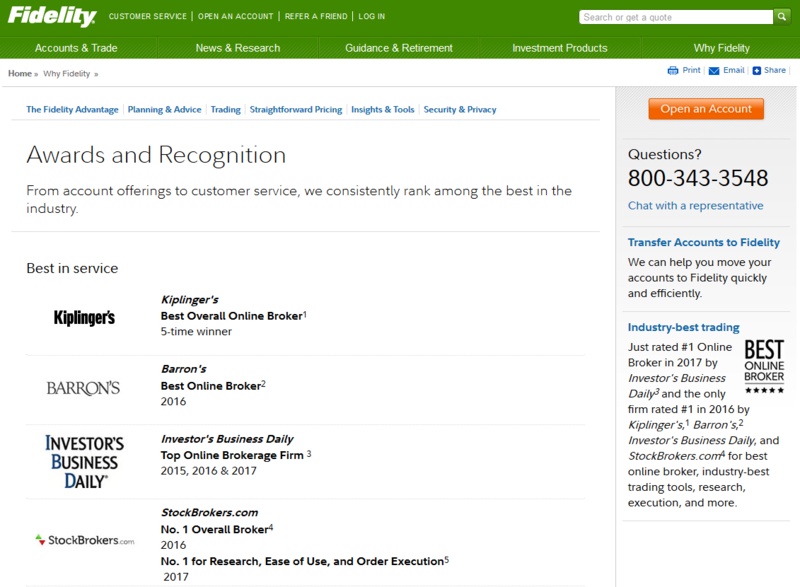 Since its inception, Reink Media Group has helped over 17 million investors compare financial products. 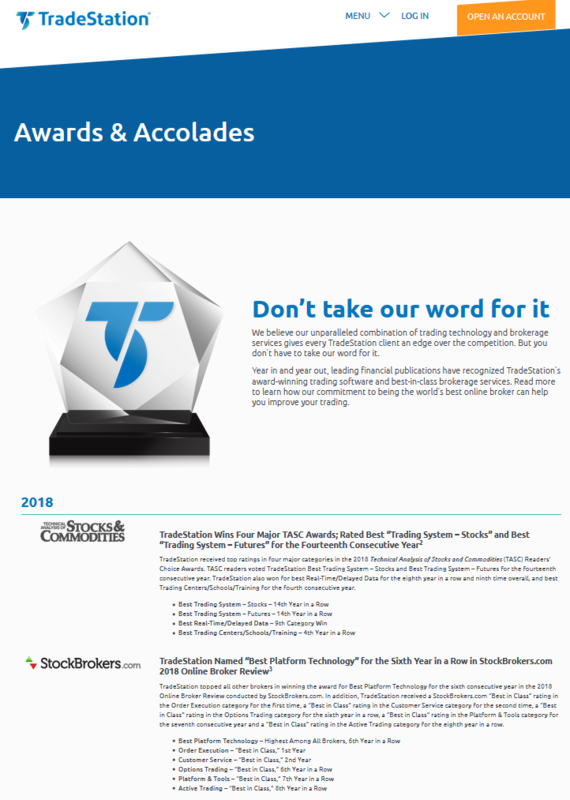 Learn more about our team and how we test. 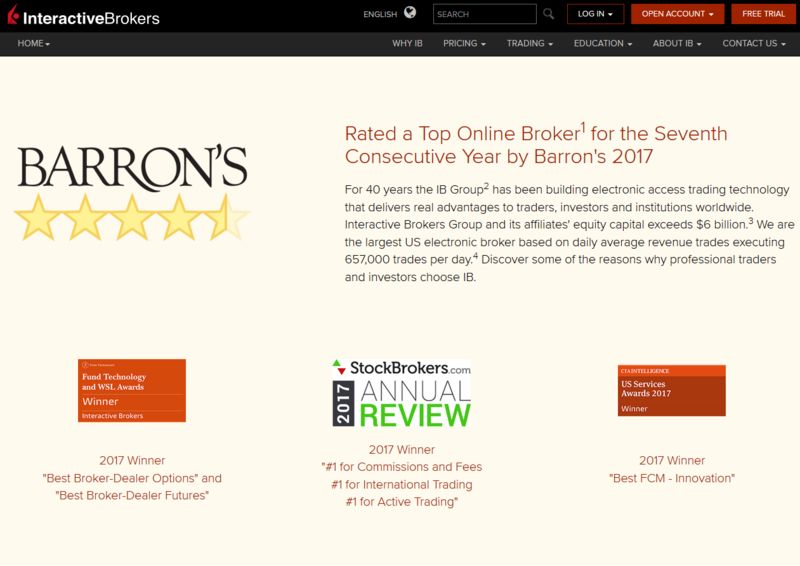 For all media inquiries, email "blain (AT) stockbrokers (DOT) com" or email us. 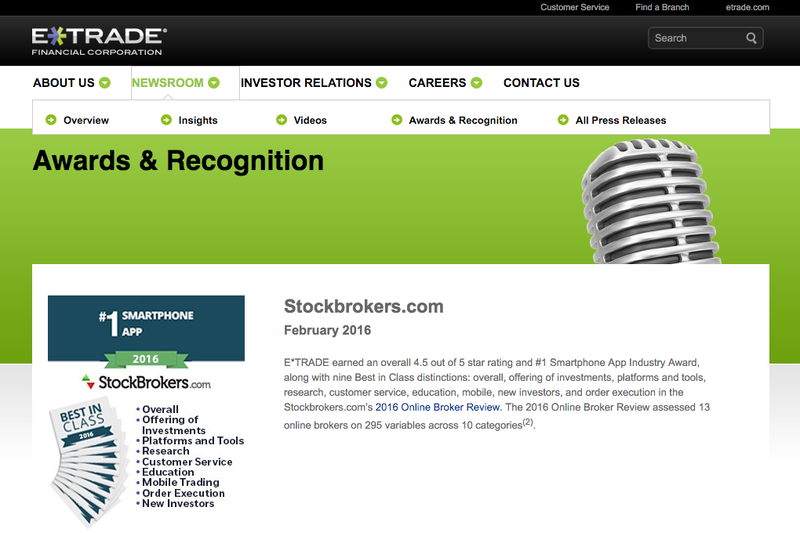 E*TRADE - "E*TRADE Earns Array of Accolades from StockBrokers.com"
Fidelity - Media Advisory "Guide for Investors"
TradeStation - "TradeStation Rated "#1 Platform Technology" for the Seventh Year in a Row..."
Firstrade - "How Firstrade's Free Dividend Reinvestment Plan Helps Long-Term Investors Earn More "
TD Ameritrade - "Launches Robust Suite of Charting Tools for Retail Investors"
E*TRADE - "Earns Wide Array of Honors from Industry Expert..."
Firstrade - "Receives 4.5 Stars From StockBrokers.com For Ease of Use and Commissions and Fees"
Merrill Edge - "Receives 4.5 Stars out of 5..."
TradeStation - "Rated "#1 Platform Technology" for the Sixth Year in a Row..."
Merrill Edge - "Merrill Edge Recognized for Industry-Leading Service Offerings"
TD Ameritrade - "TD Ameritrade Receives High Honors..."
E*TRADE - "E*TRADE Announces Base Rate and Active Trader Commission Reductions"
Fidelity - "No. 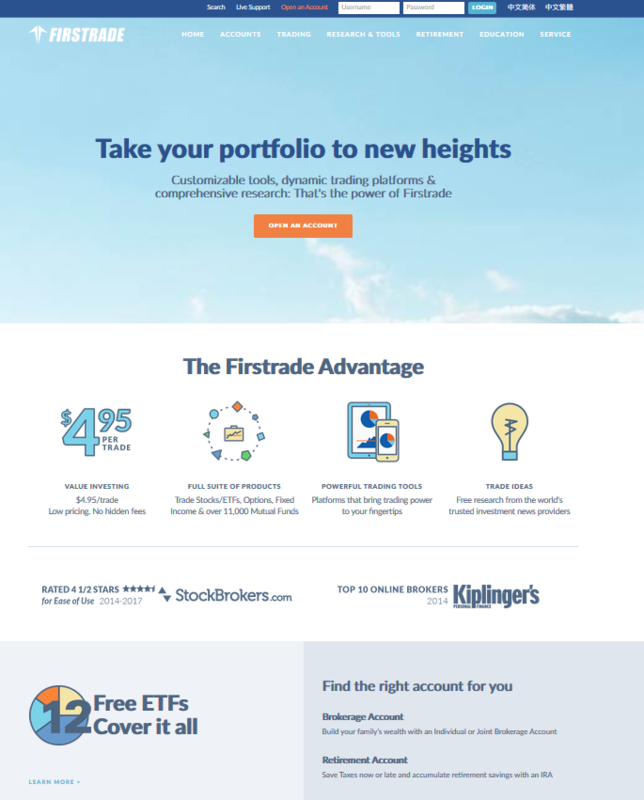 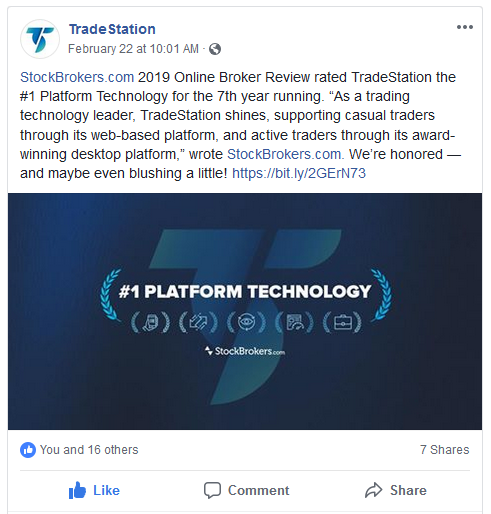 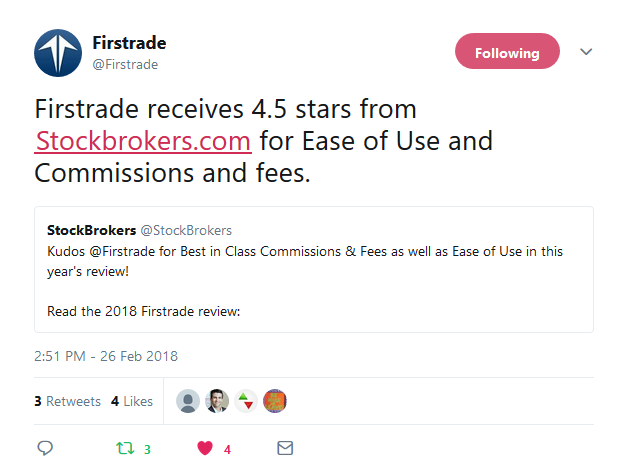 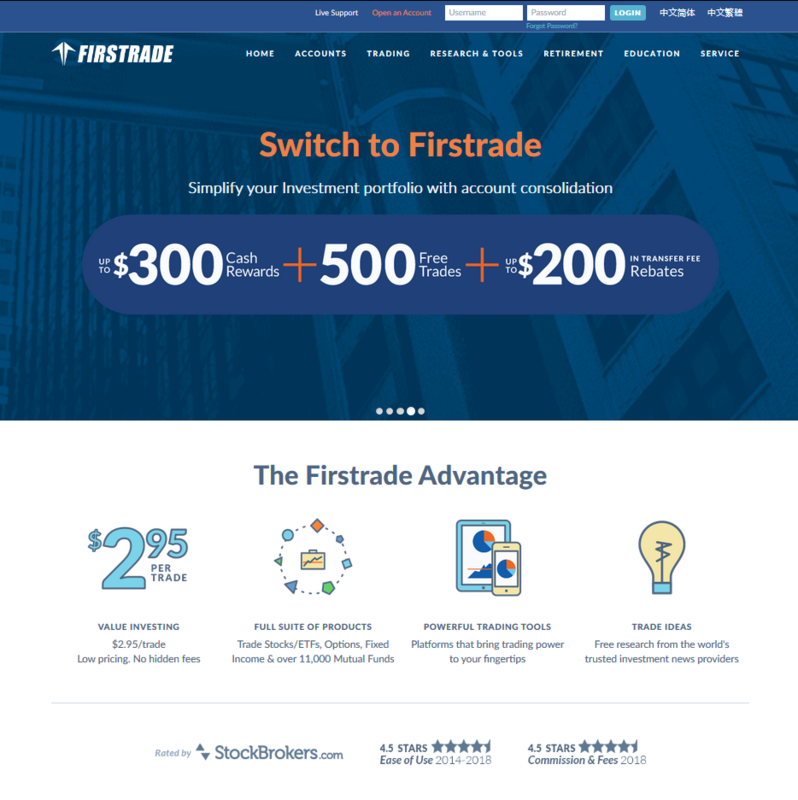 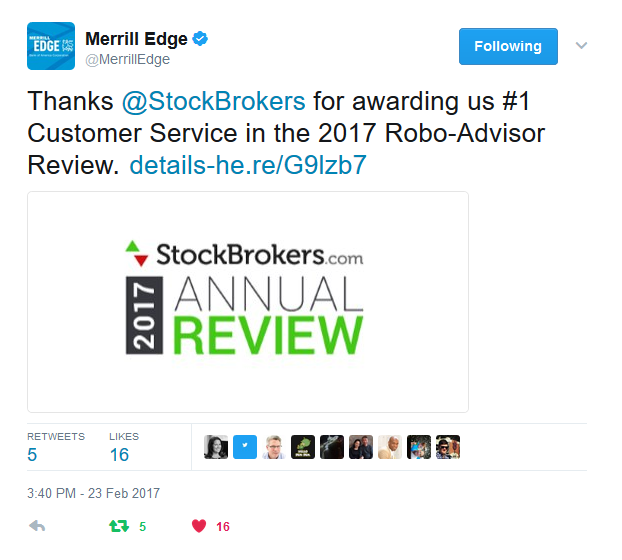 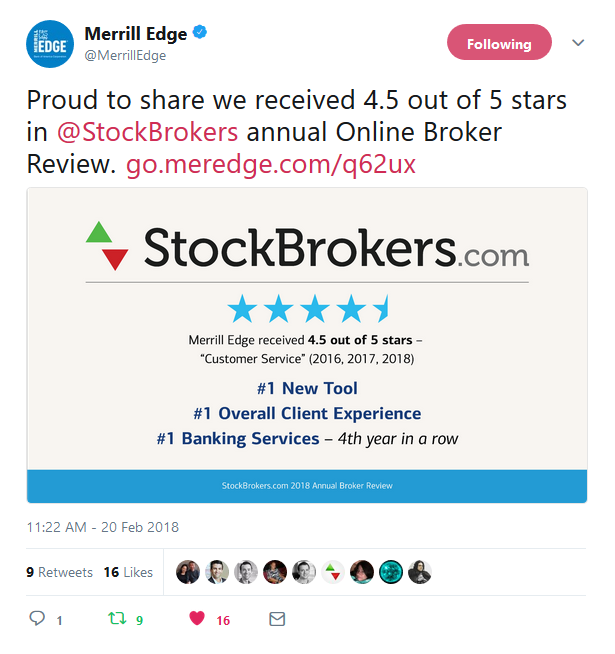 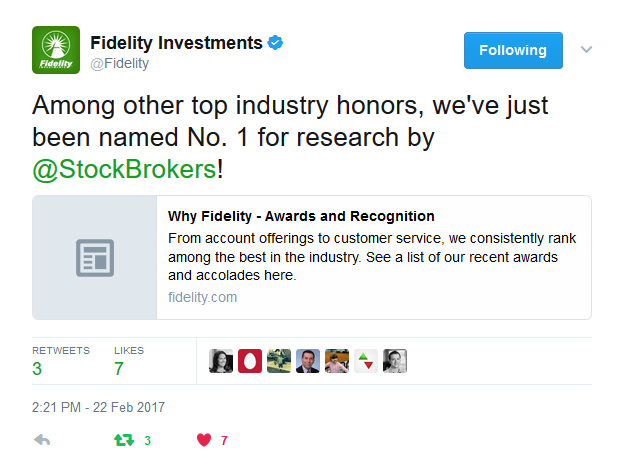 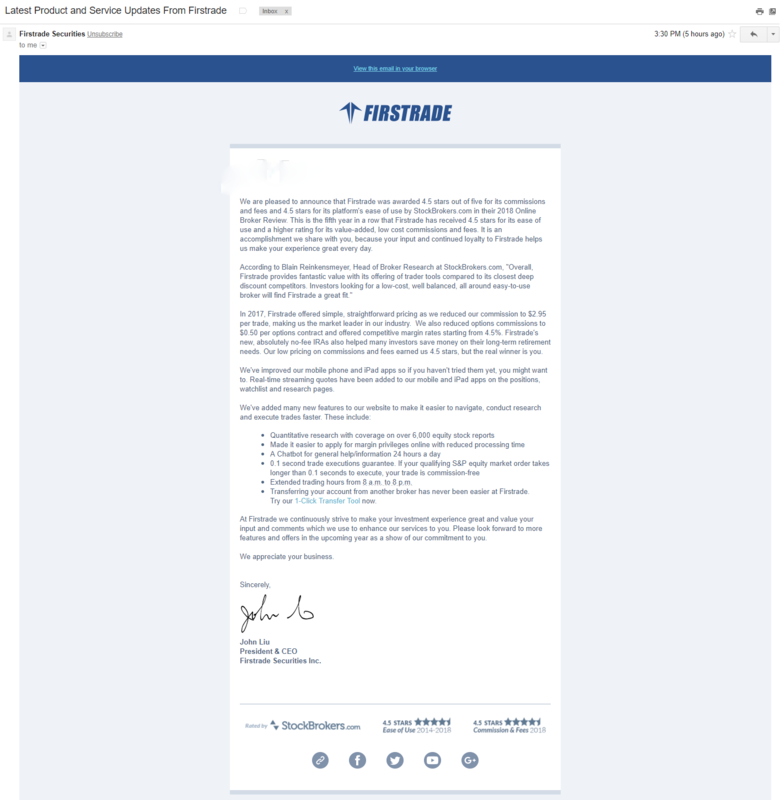 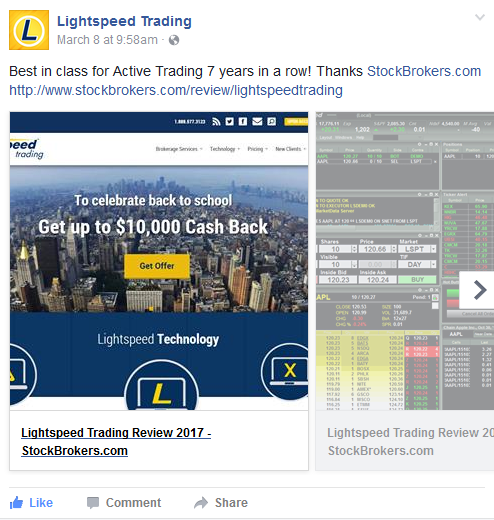 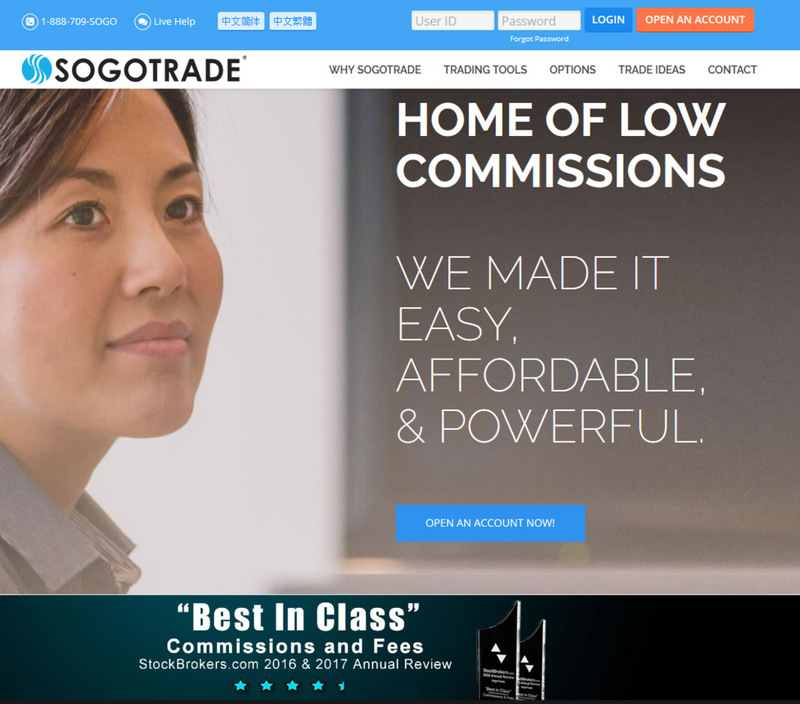 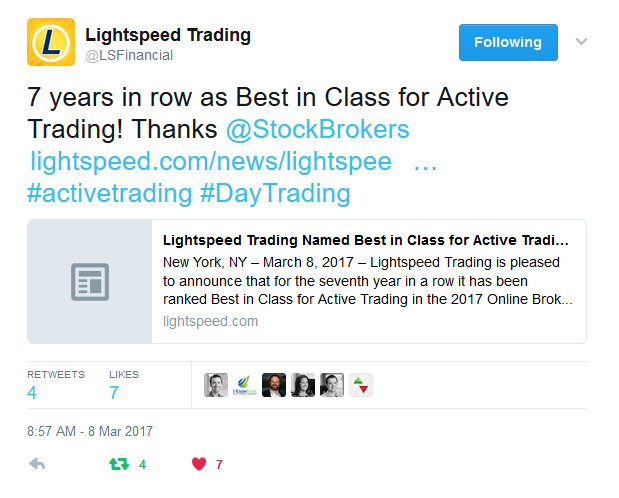 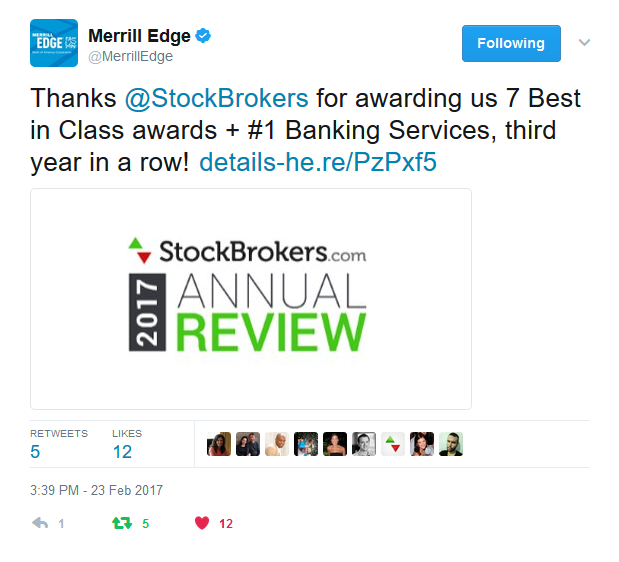 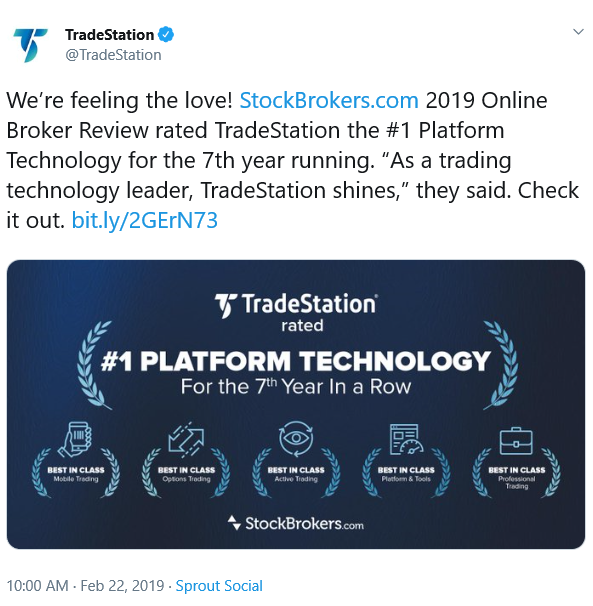 1 for research Tweet"
Lightspeed - "Best in class for Active Trading 7 years in a row Facebook Post"
SogoTrade - Sitewide "Best in Class"
SogoTrade - "SogoTrade Ranks "Best in Class for Commissions and Fees"..."
Merrill Edge - "#1 Customer Service in the 2017 Robo-Advisor Review Tweet"
Lightspeed - "7 years in row as Best in Class for Active Trading Tweet"
Merrill Edge - "7 Best in Class awards + #1 Banking Services, third year in a row Tweet"
TD Ameritrade - "thinkorswim ranked #1 for Trading Platforms & Tools"
TD Ameritrade - "Third Party Praise Page"
TD Ameritrade - "#1 Overall Broker Tweet"
Fidelity - "Fidelity® Significantly Cuts Online U.S. Equity Trade Pricing to $4.95..."
TradeStation - "TradeStation Rated "#1 Platform Technology" for the Fifth Year in a Row"
TradeStation - "#1 Platform Technology Tweet"
TradeStation - "#1 Broker Innovation Tweet"
Scottrade - "Scottrade Earns Best Overall Client Experience for Sixth Consecutive Year"
Scottrade - "Mobile Ad Unit"
E*TRADE - "What We Offer Feature"
Charles Schwab - "Accolade Feature"
Fidelity Investments - "Fidelity Sweeps Brokerage Industry Award Season with Winning Marks..."
SogoTrade - "SogoTrade Ranks “Best in Class” for Price by StockBrokers.com"
Merrill Edge - "Awards Page"
TD Ameritrade - "Awards Page"
TradeStation - "TradeStation Rated “#1 Platform Technology”..."
Lightspeed Trading - "Lightspeed Trading Ranked #1 for Active Trading by StockBrokers.com"
Fidelity Investments - "Awards Page"
LibertyTalk.fm Bubba Show - "US Dollar to Rally?" 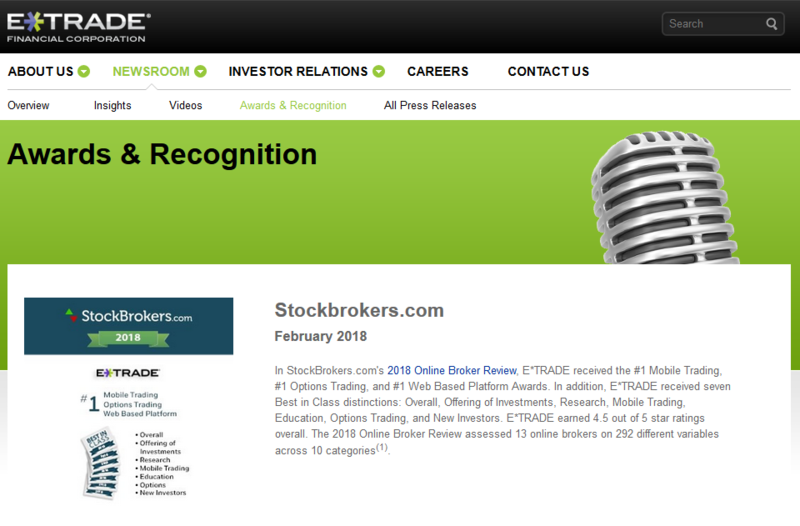 Daily Reckoning - Genevieve LeFranc, "The Best Online Brokers"
Forbes - Sandra MacGregor, "7 Secrets From A Wall Street Trader"
E*TRADE - "E*TRADE Earns Two First Place Awards..."
TD Ameritrade - "TD Ameritrade Named Best Broker by StockBrokers.com for Fourth Straight Year"
TD Ameritrade - "And the award goes to…TD Ameritrade (again)"
TradeStation - "TradeStation Rated "#1 Platform Technology"..."
TD Ameritrade - "We hate to brag, so we'll let others do it for us." 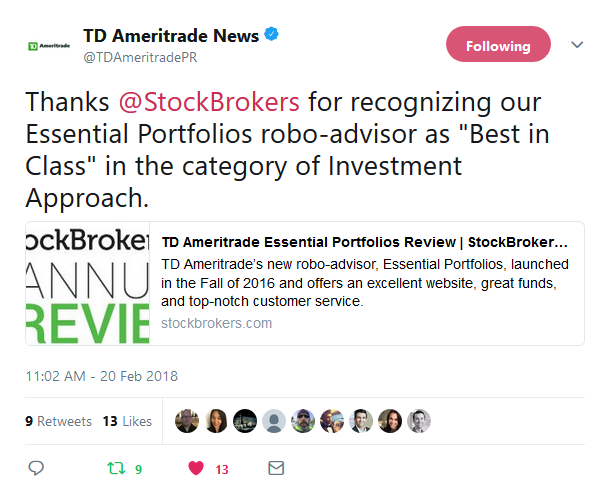 CNBC - Evelyn Cheng, "A new way to get in on Chinese stocks"
Fox Business - Donna Fuscaldo, "How Much are You Paying in Investment Fees?" 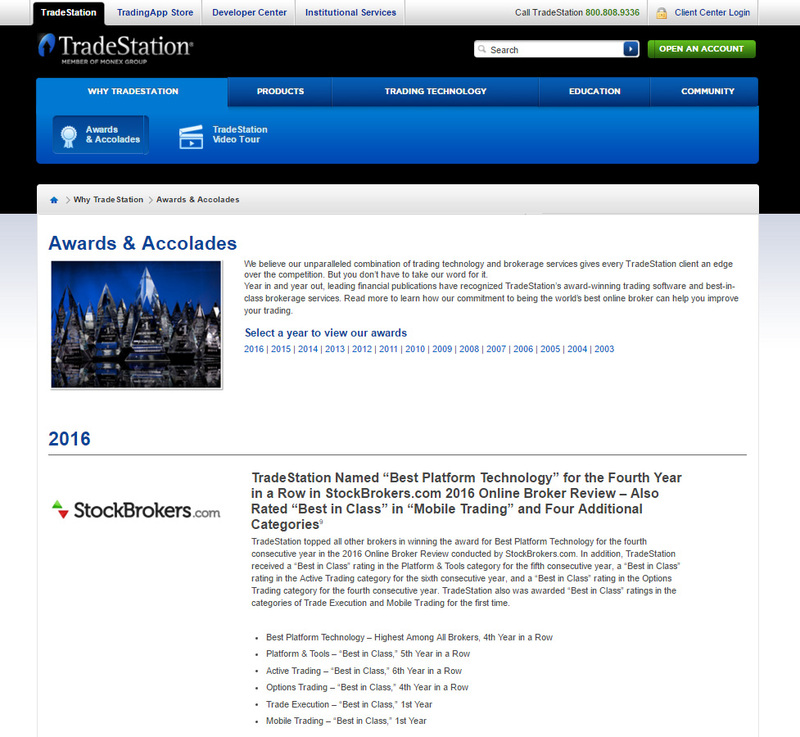 U.S. Senate, Subcommittee on Investigations - "Noted in Steven Quirk's Testimony..."
The Motley Fool - Selena Maranjian, "The Best Online Brokers for You"
The Street - Jonathan Yates, "Three Reasons to Buy Shares Through the London Stock Exchange"
Chicago Tribune - Blain discusses industry trends"How Trading Technologies is adapting to a fast-changing industry"
E*TRADE - "Earnings Call Mention - Q1 2014 Results"
Merrill Edge - "Merrill Edge® Recognized for Outstanding Performance, Receives Prominent Industry Accolades"
E*TRADE - "E*TRADE Earns Five Best-in-Class and Two First-Place Ratings from StockBrokers.com"
Abnormal Returns - "Saturday links: pursuit of alpha"
Market Folly - "What We're Reading"
Scottrade - "Scottrade: No. 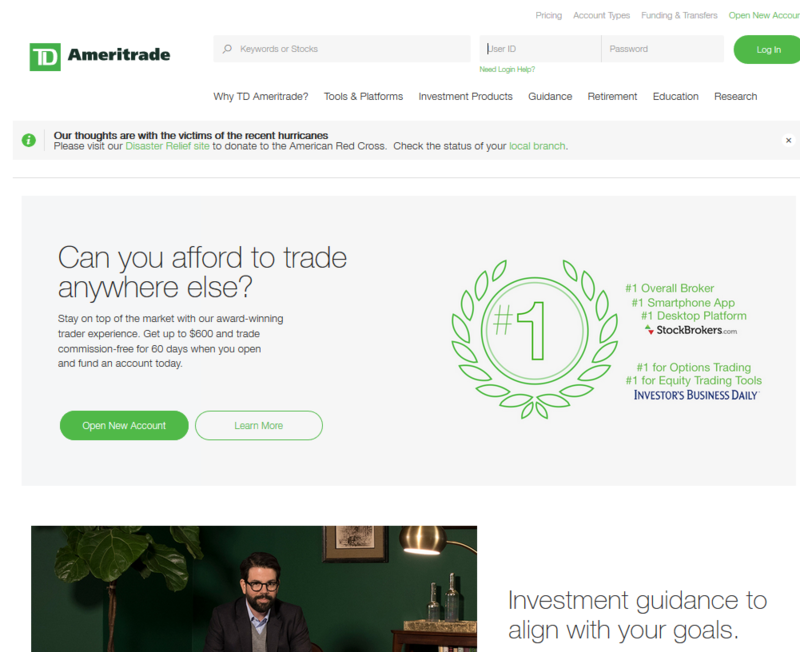 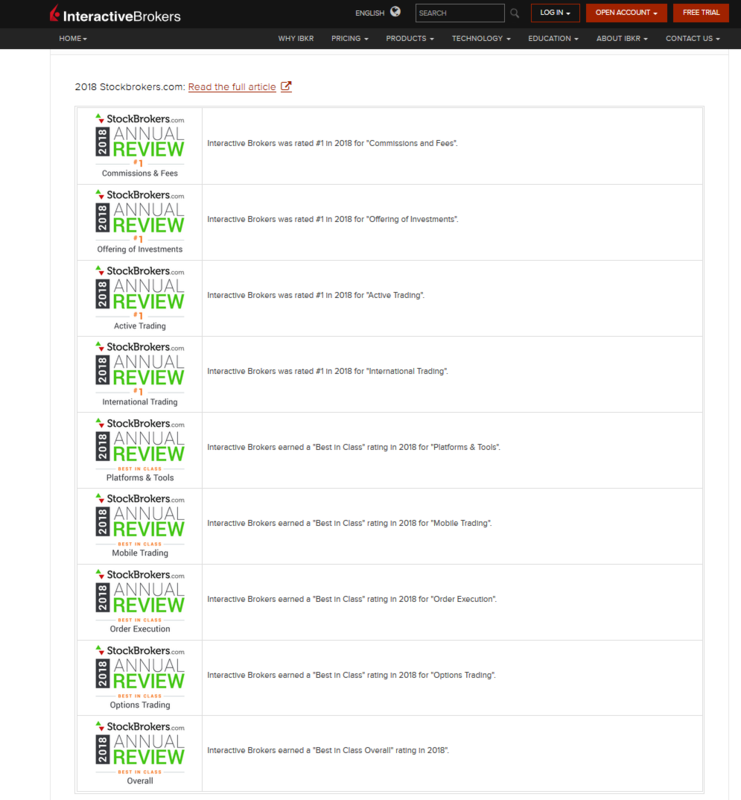 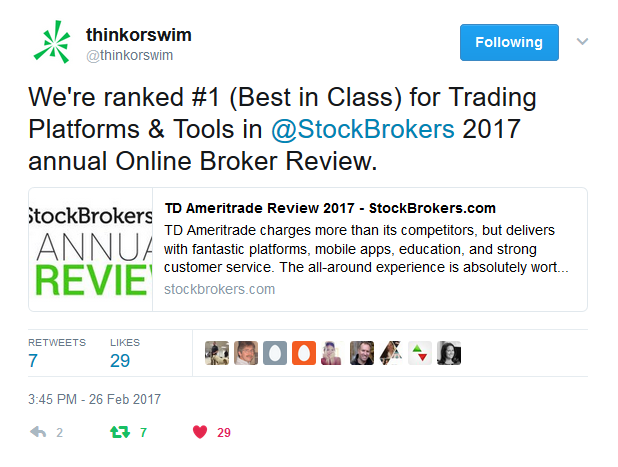 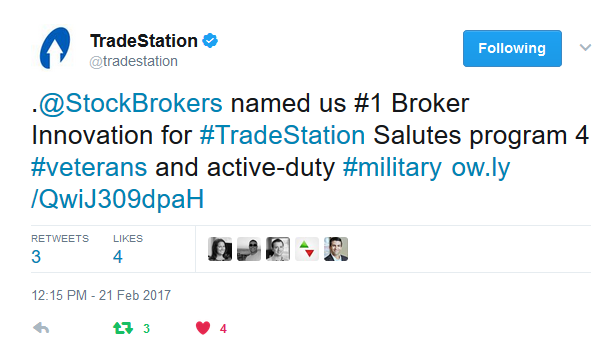 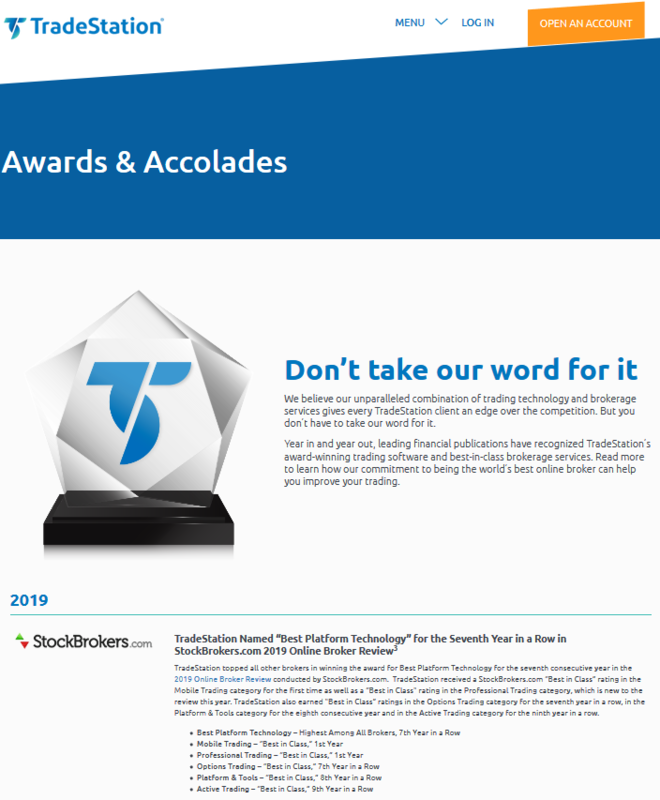 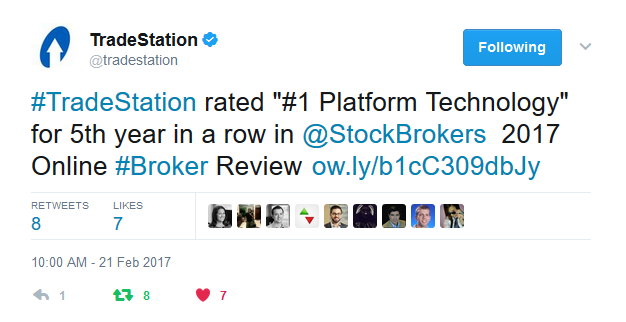 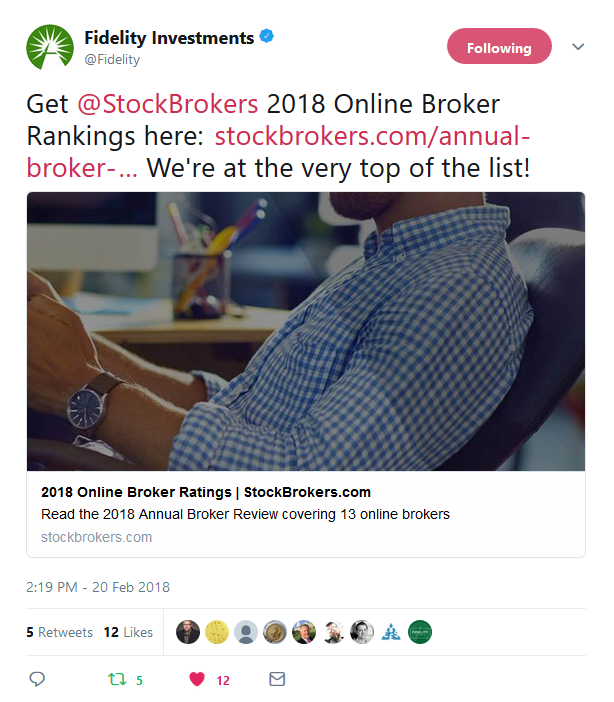 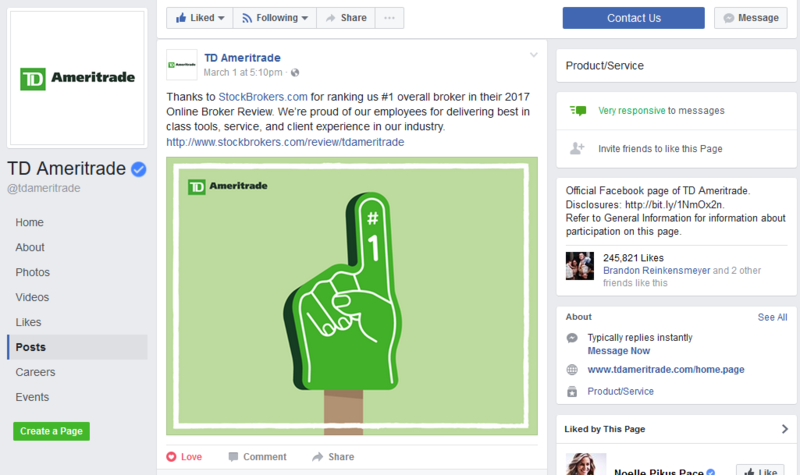 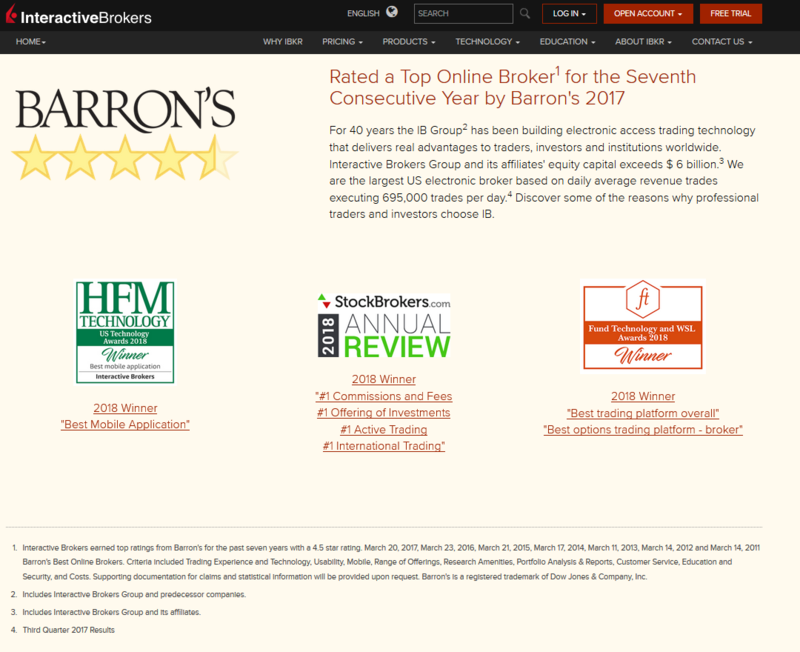 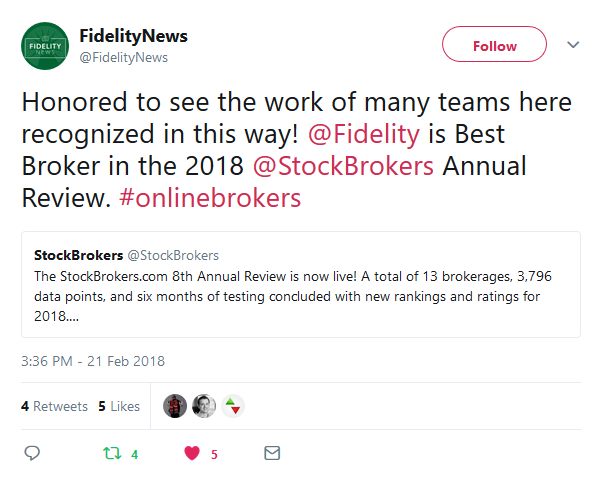 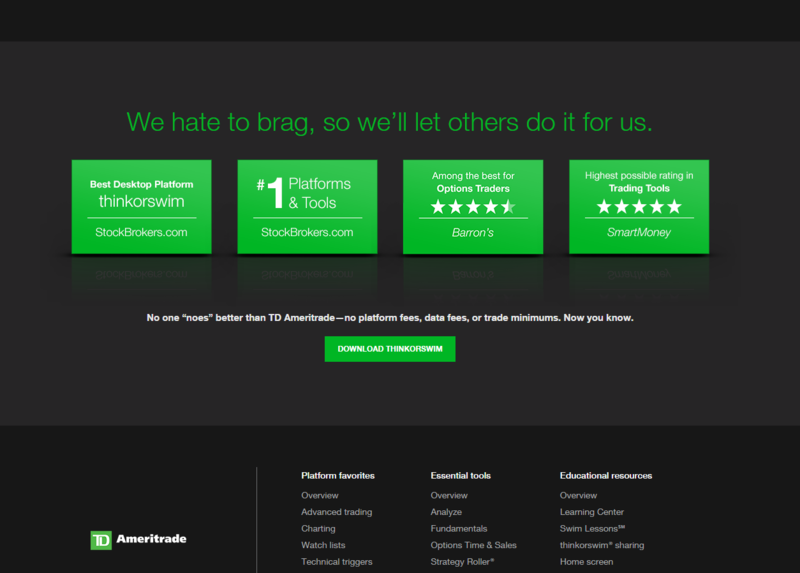 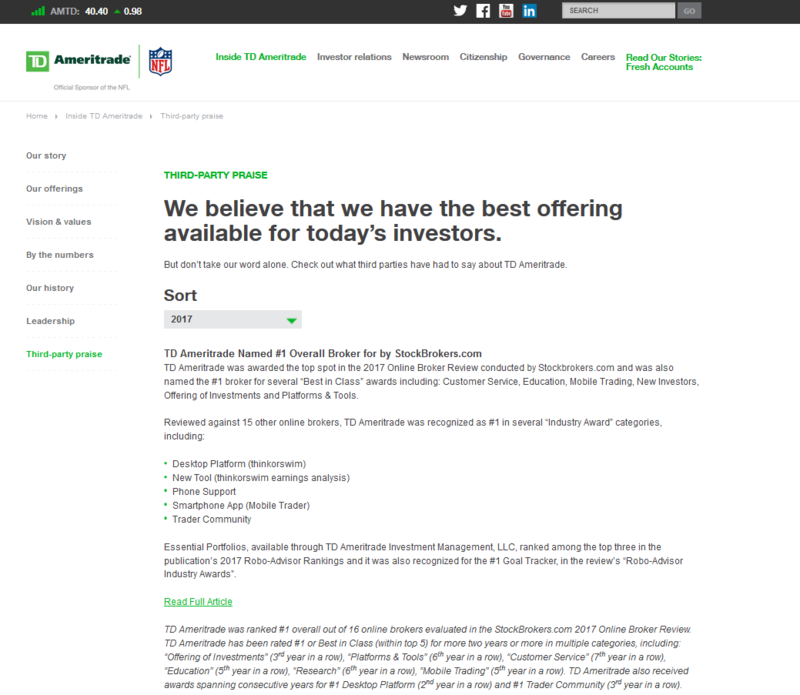 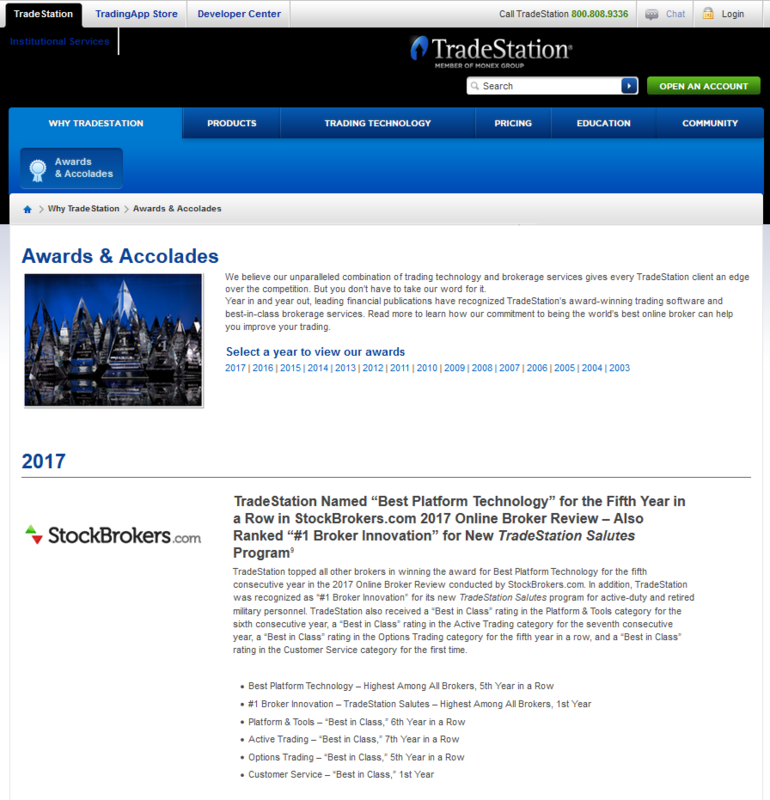 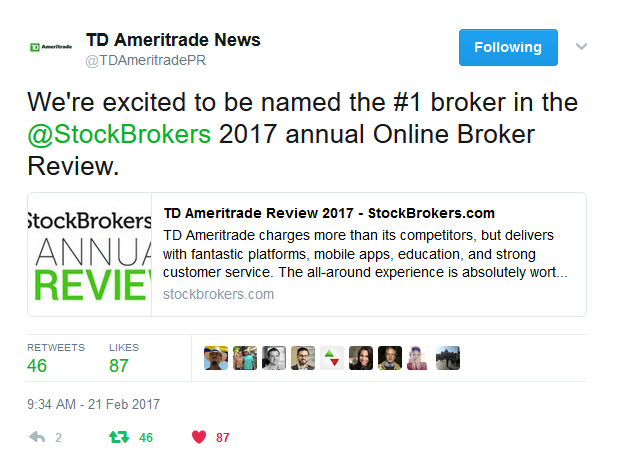 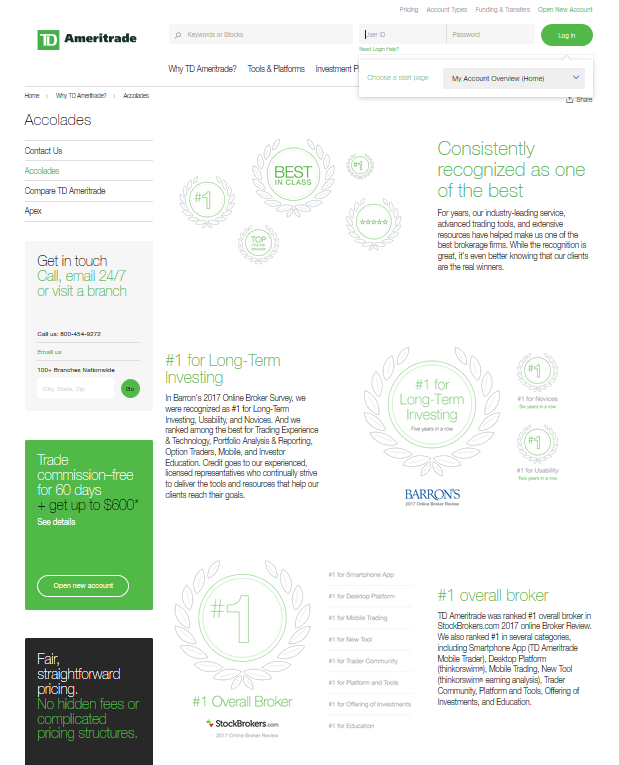 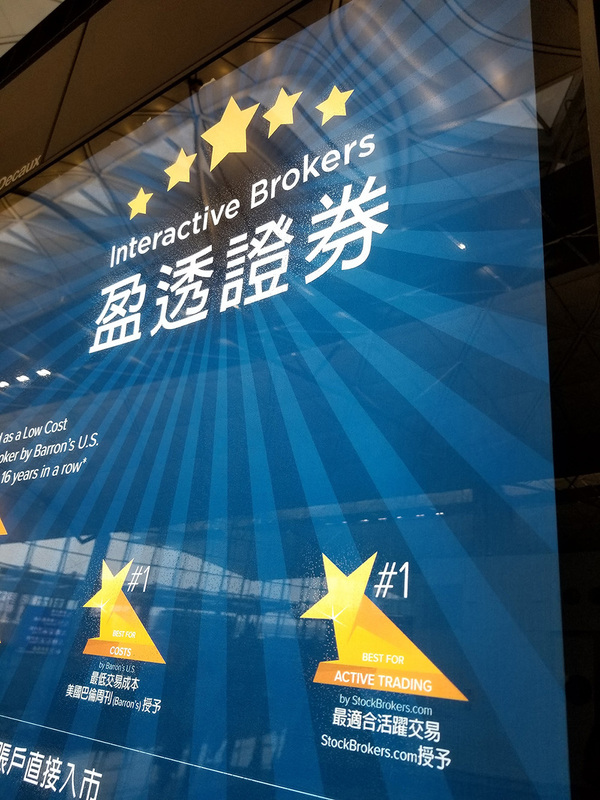 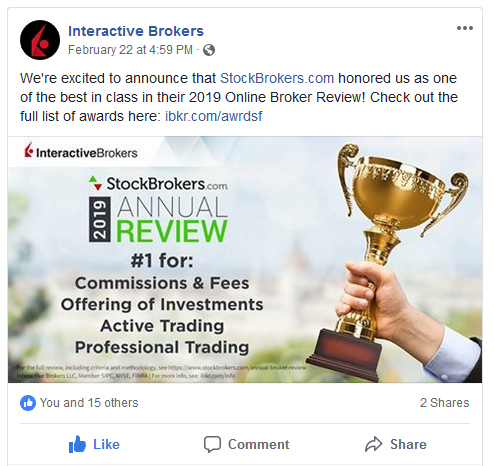 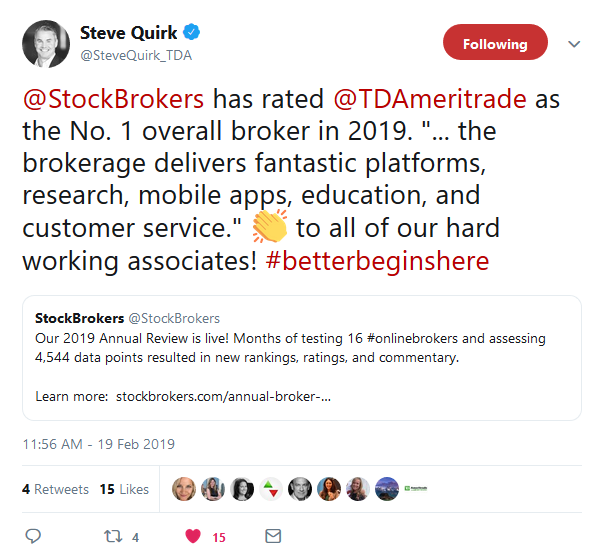 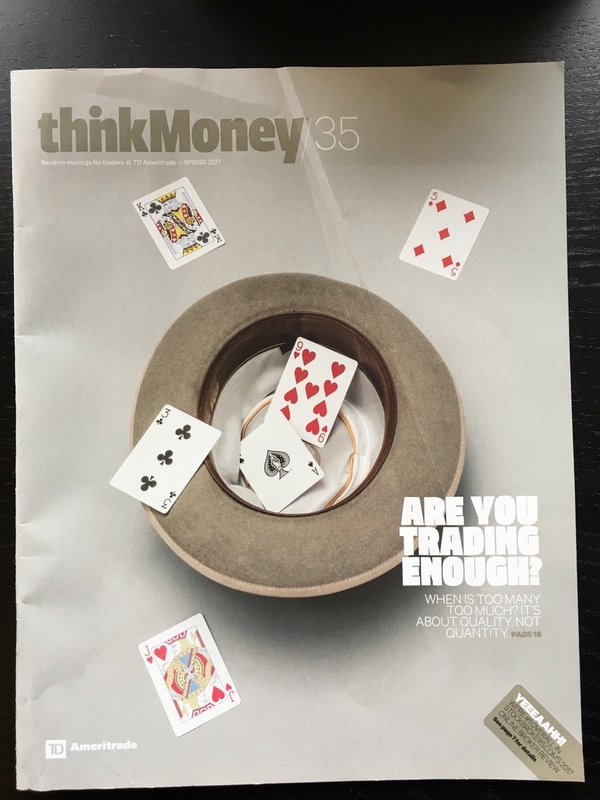 1 in Overall Client Experience for Third Consecutive Year"
TD Ameritrade - "TD Ameritrade named #1 Overall Broker for Third Straight Year by StockBrokers.com"
TradingView - "Robust 2014 Broker Review By StockBrokers.com"
The Disciplined Investor - "Blain on "TDI Podcast" with Andrew Horowitz"
TD Ameritrade - "Earnings Call Mention - Q4 2013 Results"
TD Ameritrade - "Earnings Call Mention - Q2 2013 Results"
Abnormal Returns - "Saturday links: trading vs. investing"
TradeStation - "TradeStation Named "Best Platform Technology" in StockBrokers.com 2013 Online Broker Review"
Scottrade - "National TV Campaign, Commercial Featuring 2013 Award"
The Big Picture - "10 MidWeek AM Reads"
TD Ameritrade - "TD Ameritrade Named #1 Broker for Second Straight Year by StockBrokers.com"
thinkMoney - "thinkorswim Futures & Forex ratings"
Tradestreaming - "Blain on "Tradestreaming" with Zack Miller"
Scottrade - "StockBrokers.com Rates Scottrade with Best Overall Client Experience"
TD Ameritrade - "TD Ameritrade Ranked Number One Overall Broker by StockBrokers.com"
Futures Magazine - "Special section: Forex broker review"
TheStreet - "thinkorswim by TD Ameritrade Receives 5-Star Rating in Stockbrokers.com '2011 Forex Broker Review'"
Futures Magazine - "Six Tips For Trading Stocks In Volatile Times"
Money Magazine - "Managing Your Money: Faster, Better, Cheaper"
TheStreet.com - "Sizing Up Trade Costs"
WIOX Radio NY - "Blain on "Money Train" with Chris Gaddis"
Barron's - "Does Your Broker Merit a Valentine?" 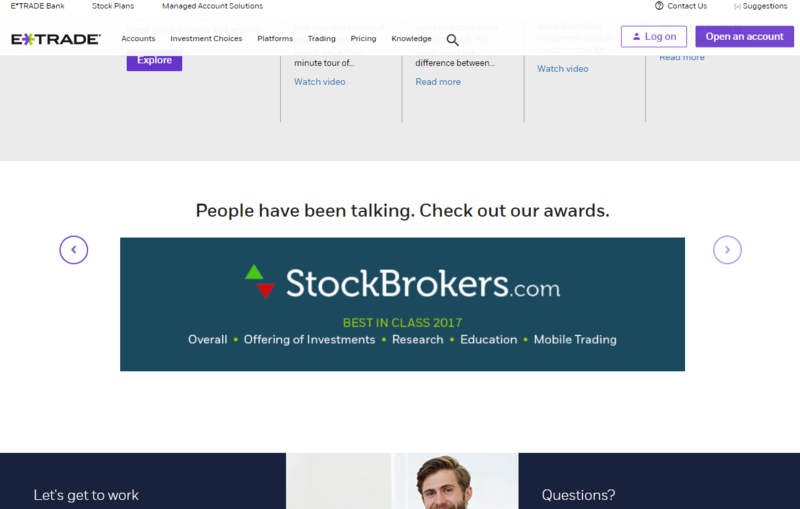 Domain Name Wire - "StockBrokers.com Sells for $185,000"